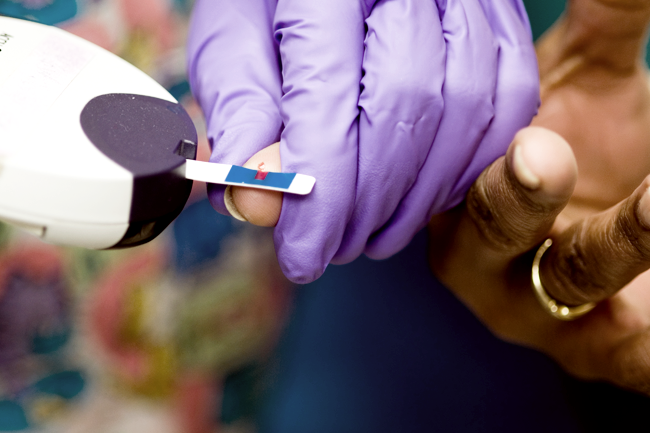 The cost of diabetes treatment could triple to US$59.3 billion by 2030 if GDP rates double. A study conducted by the Lancet Diabetes and Endocrinology Commission found that the current economic cost of the metabolic disease in sub-Saharan Africa is around US$19.5 billion, or 1% of GDP. According to the commission – which was launched in July and involves more than 70 international experts – the forecast rise in cost is attributed to diabetes not receiving as much attention (and support) as infectious diseases. As reported by SciDevNet, the commission aims to establish the current burden of diabetes and the challenges it places on healthcare systems in order to encourage home-grown solutions.